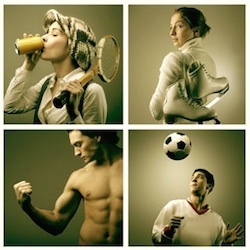 February 12, 2011 by blog-fitnessdateclub-com · Comments Off on DOES ONLINE DATING WORK? How is the online dating working for you? 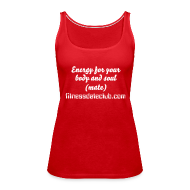 What do you think about specialized niche sites like Fitness Date Club? Just in time for Valentine’s Day, Match acquired competitor OkCupid for that sizable cash sum. The acquisition indicates that the online dating industry is successful not only romantically, but also financially when it brings together business relationship seekers. In fact, the Internet has become one of the most popular places for people to meet, according to the 2010 large-scale survey How Couples Meet and Stay Together.